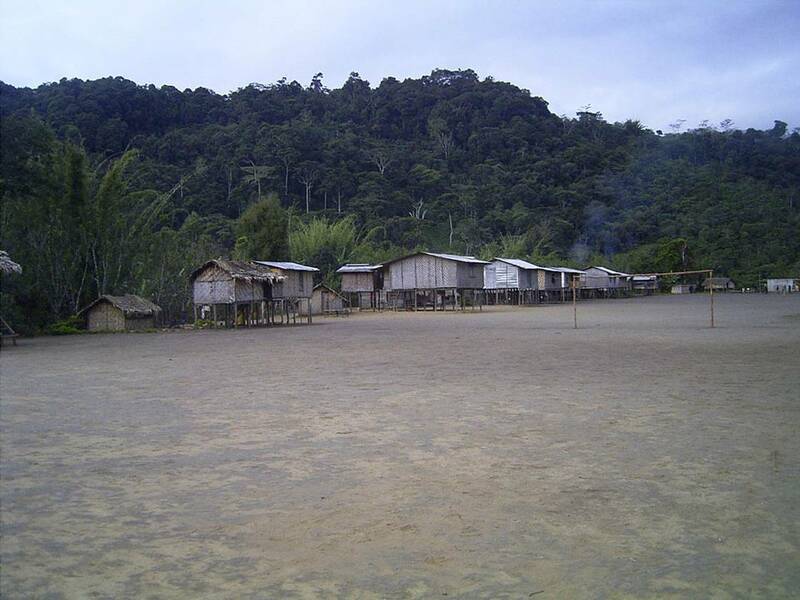 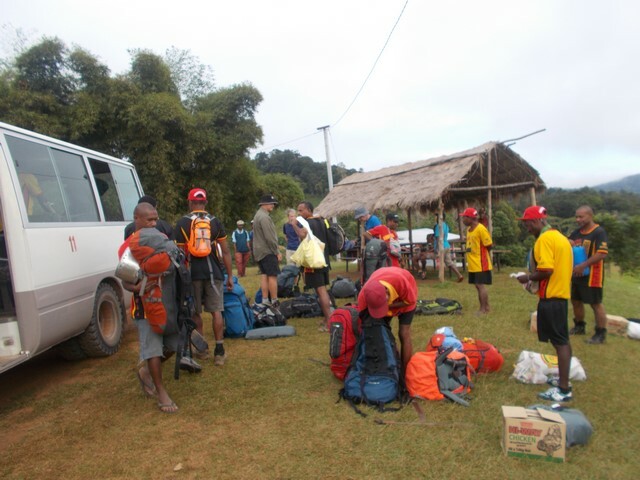 Trek 1117: Tonight this group are spending the night at Ioribaiwa Village. 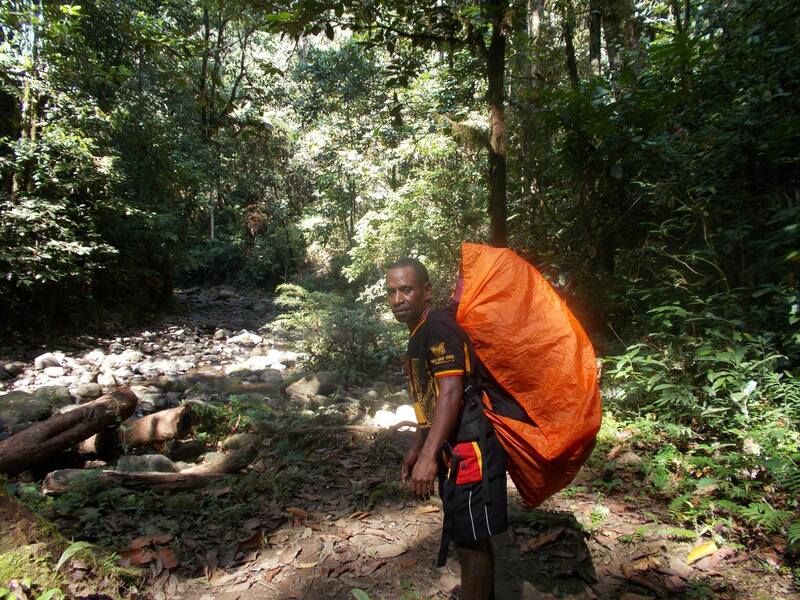 Eric Uwea (Guide for this trek) just called me to say everyone did well today. 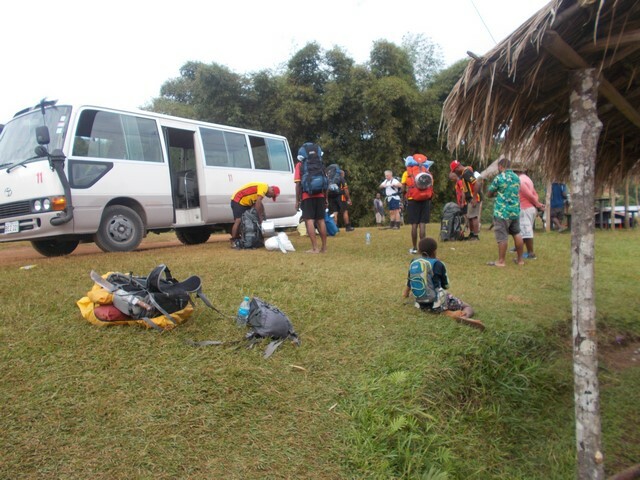 Tomorrow they have a big day ahead of them as they make their way to Agulogo. 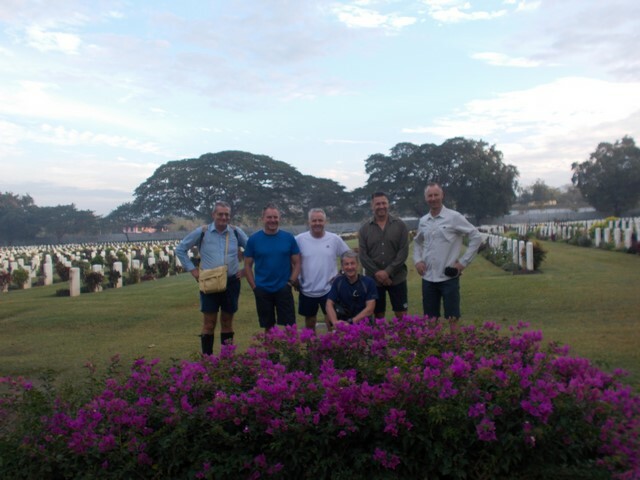 Vincent and John asked Eric to pass on to friends and family back home that they are ok and doing well. 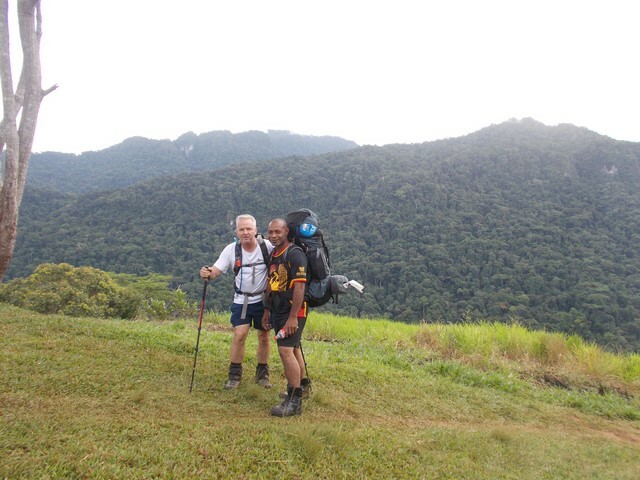 Trek 1117: At 12:42pm I received a message from Ivan Semie: Good morning (think he thought it was not yet afternoon), we are at the top of Maguli Range. 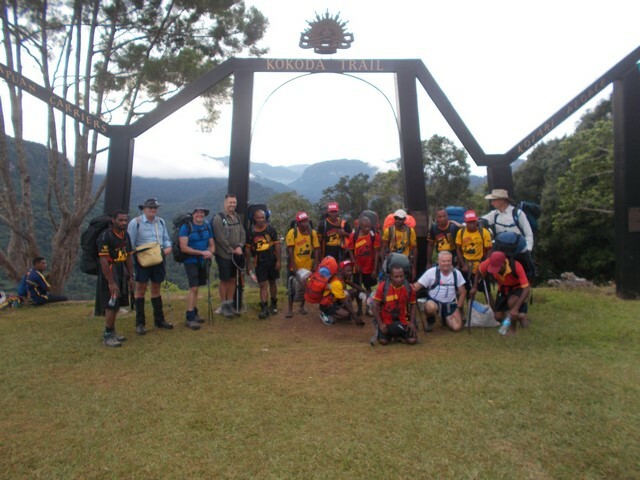 Everyone is doing well. 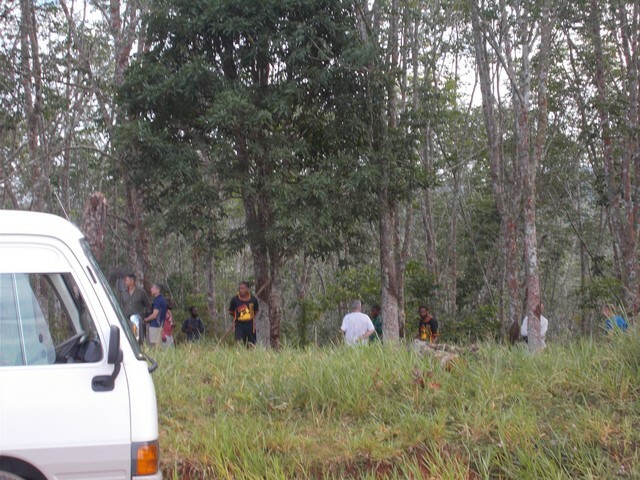 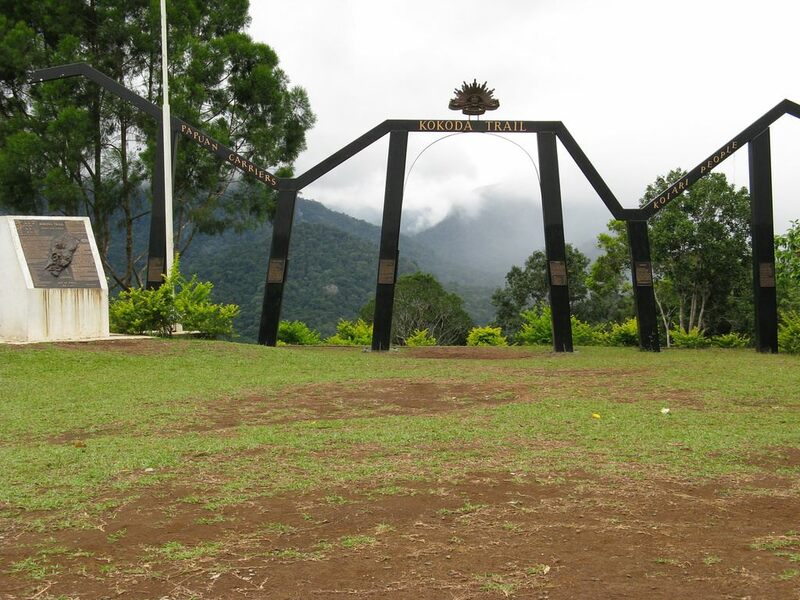 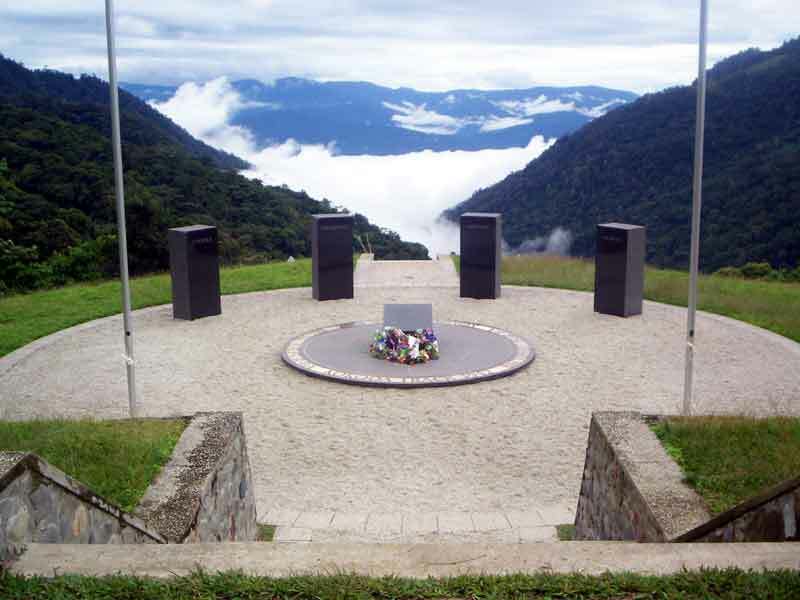 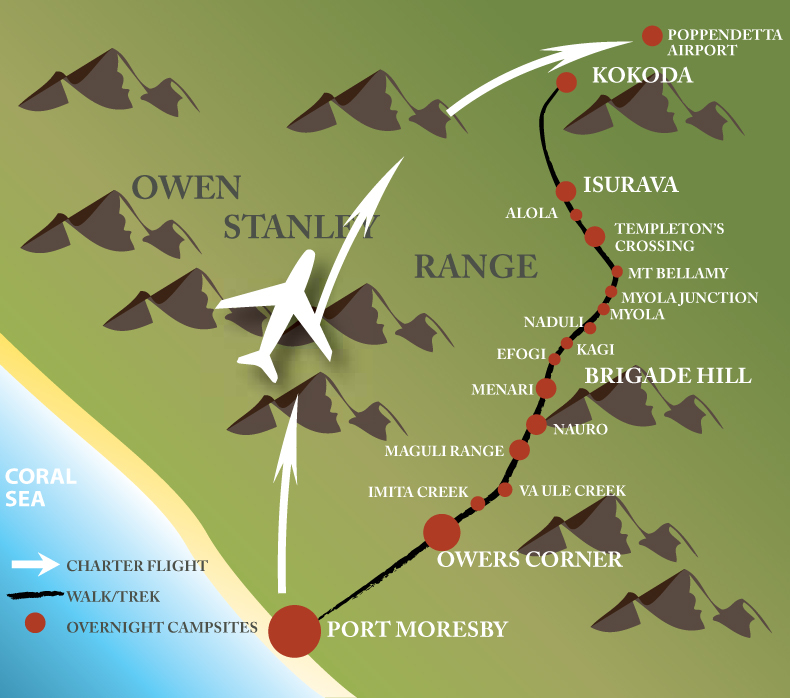 Think of them out there on the Kokoda Trail today. 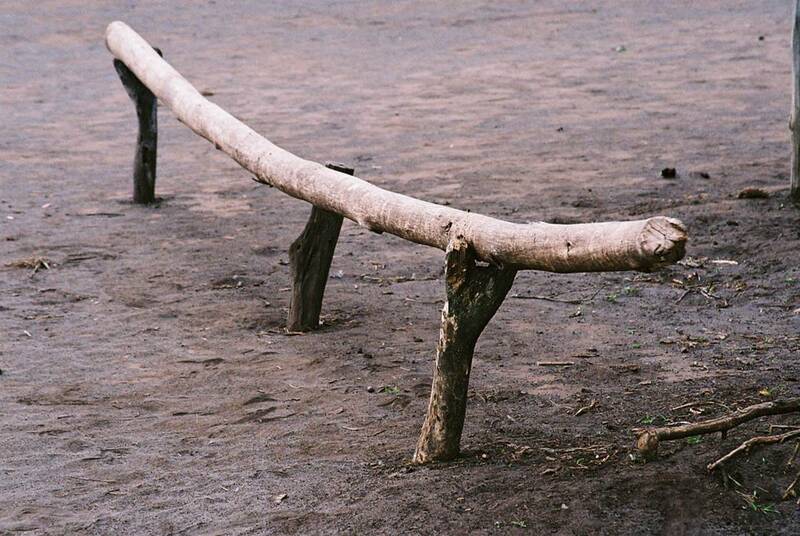 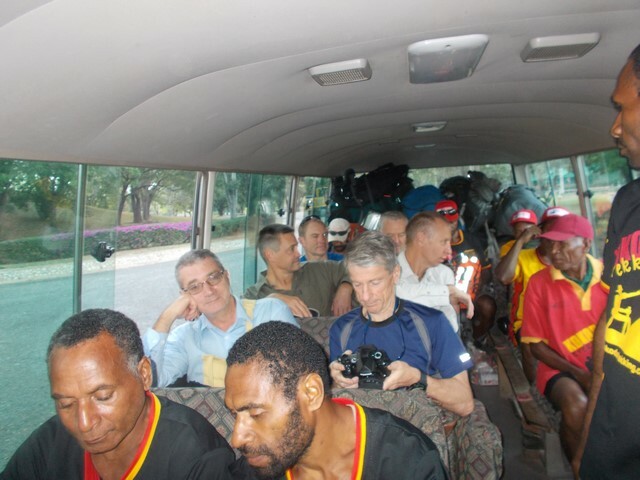 By now they should be at their destination of Agulogo. 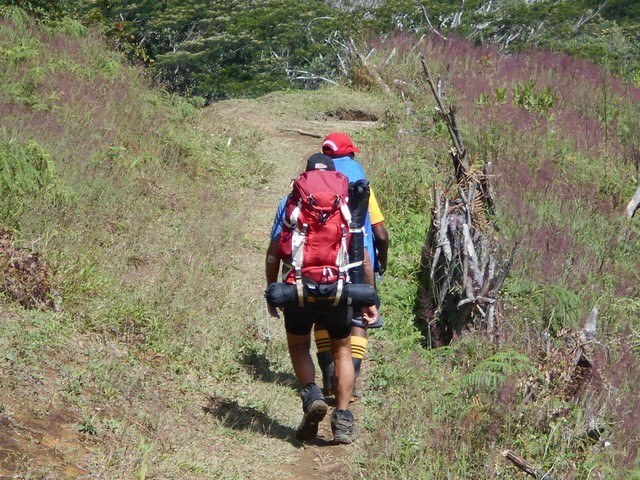 Trek 1117: This trek has now reached Launumu (Efogi II). 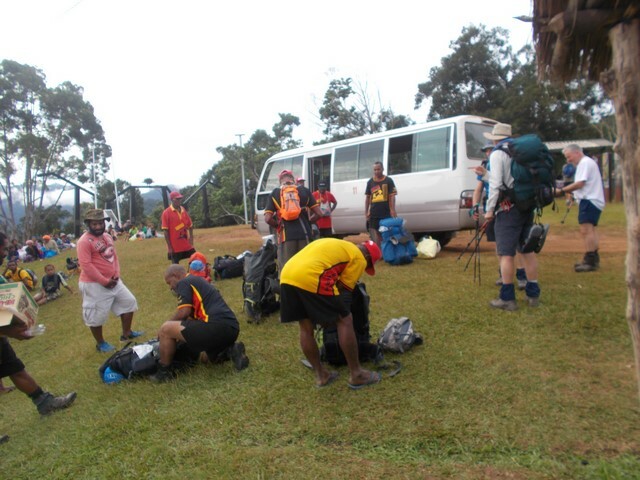 A tough walk up Brigade earlier today was followed by passing the half way point when they moved on down to Launumu. 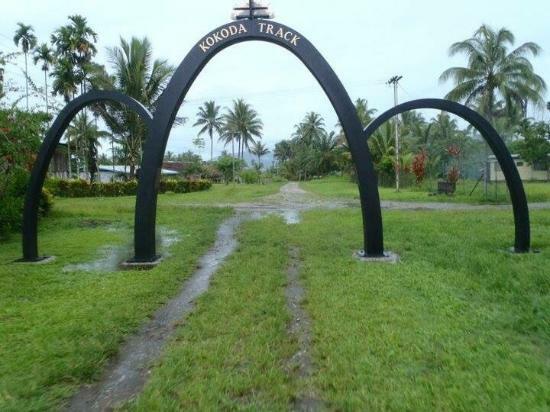 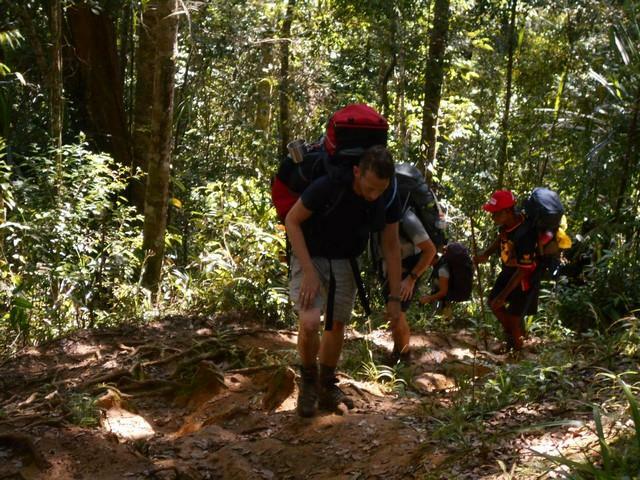 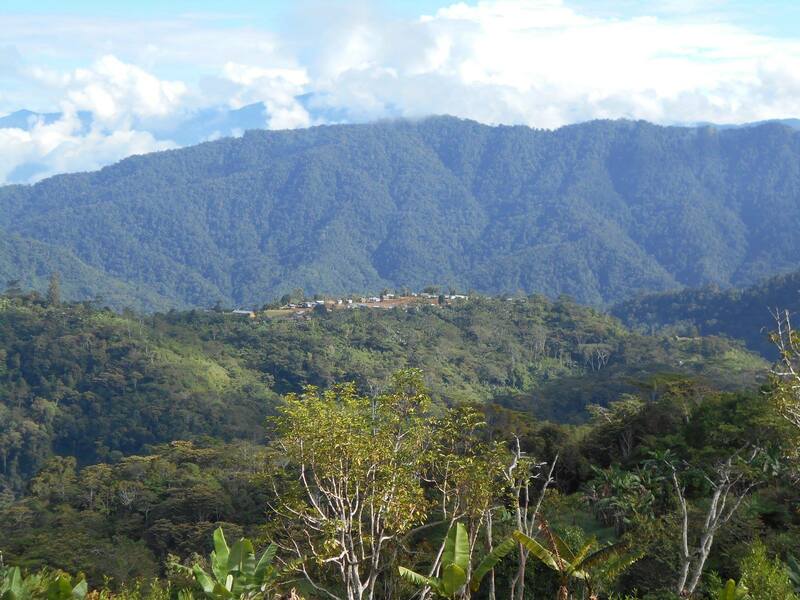 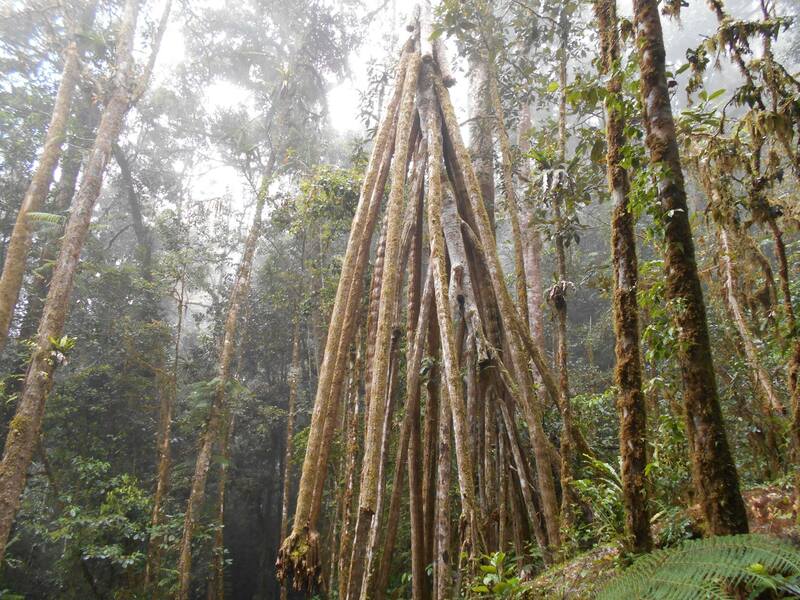 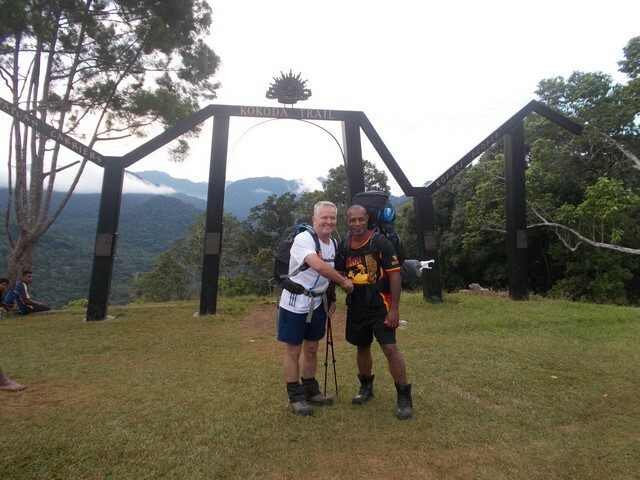 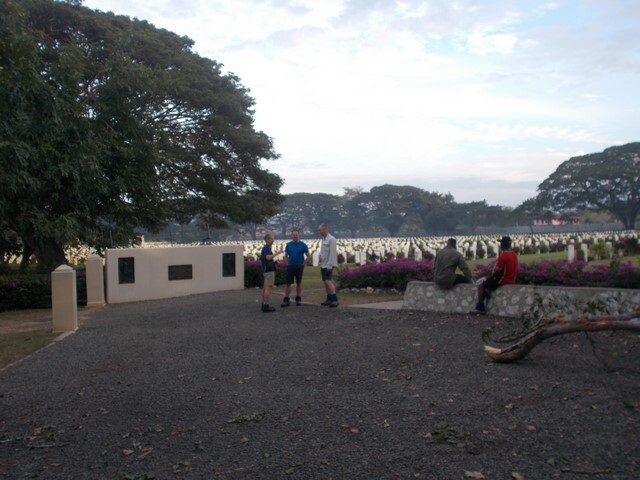 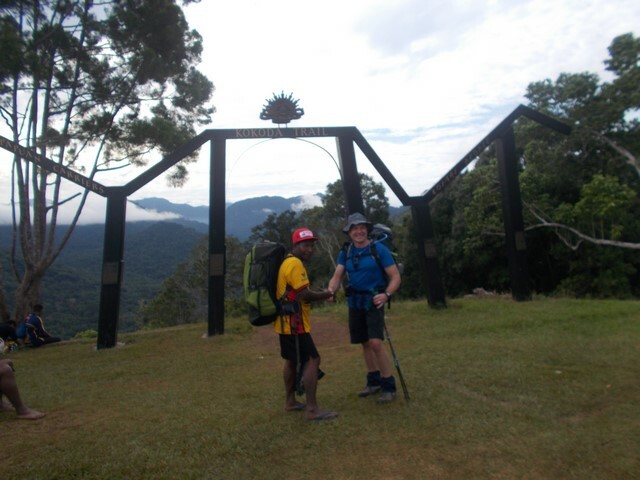 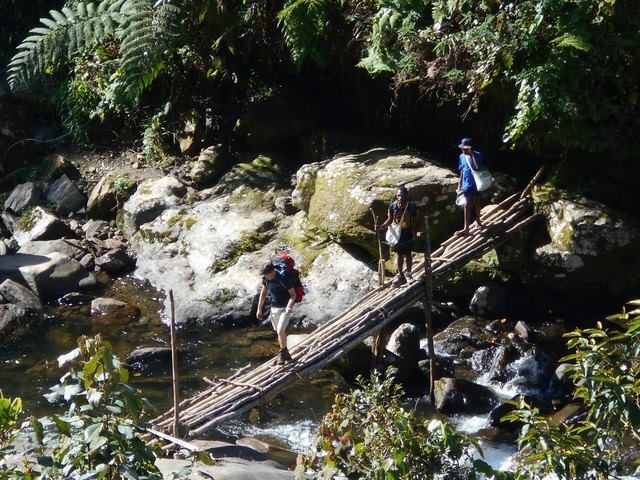 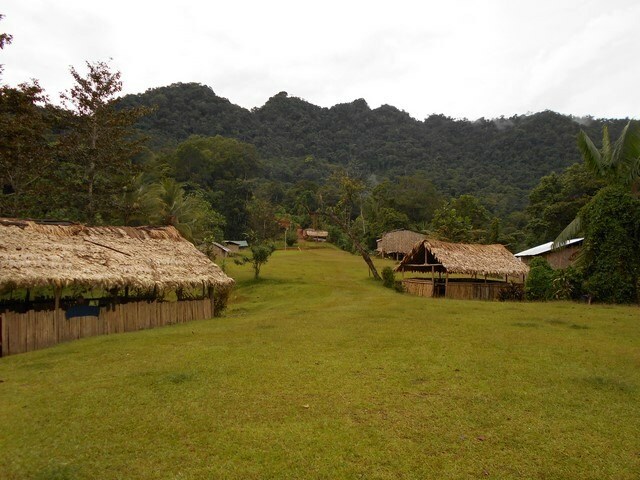 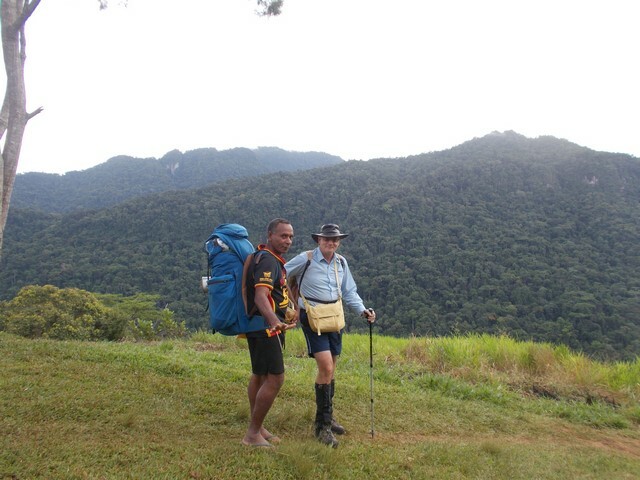 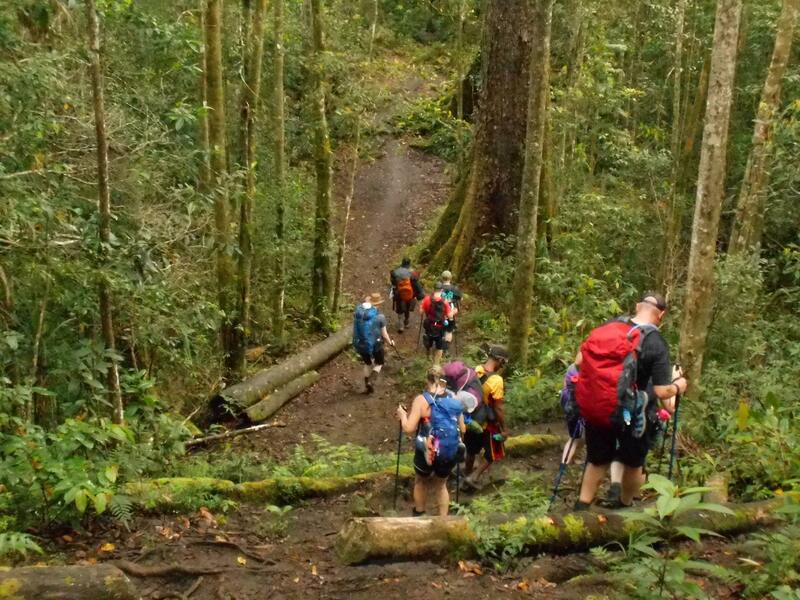 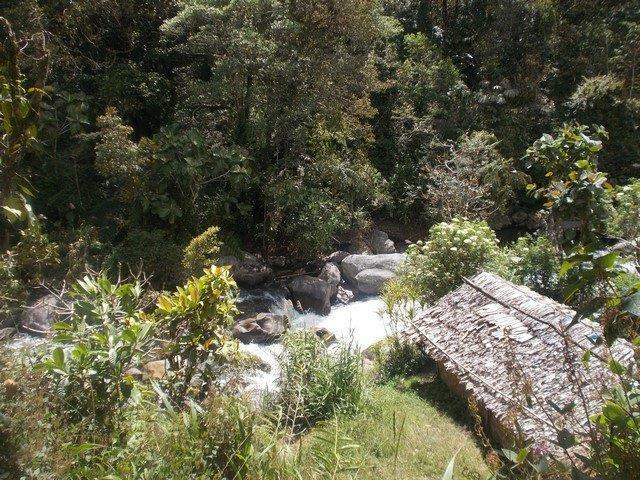 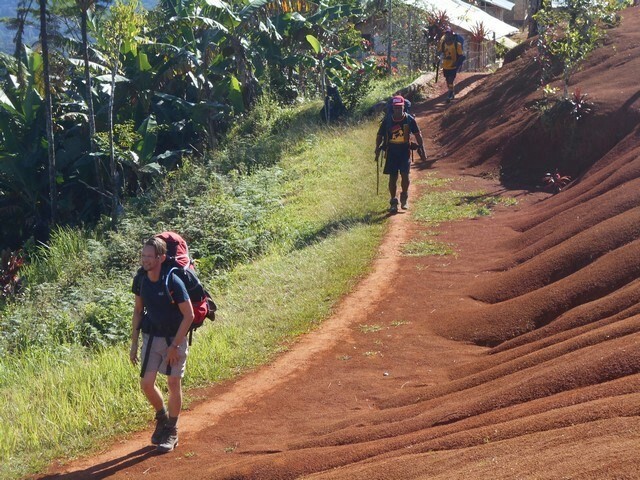 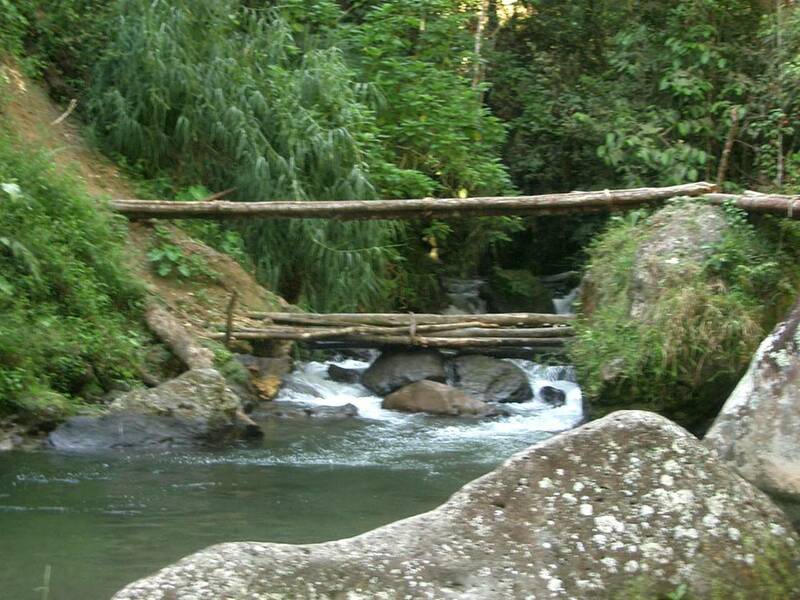 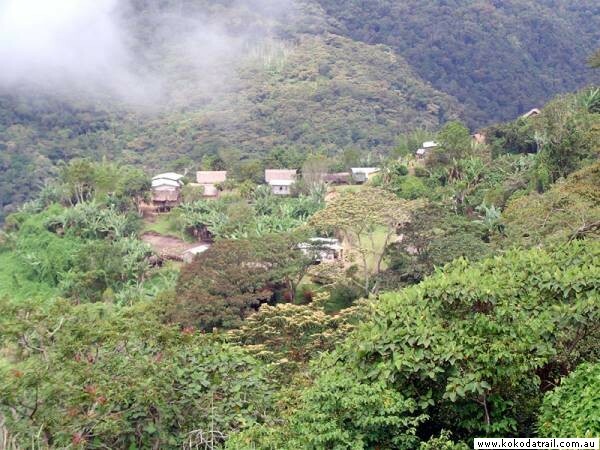 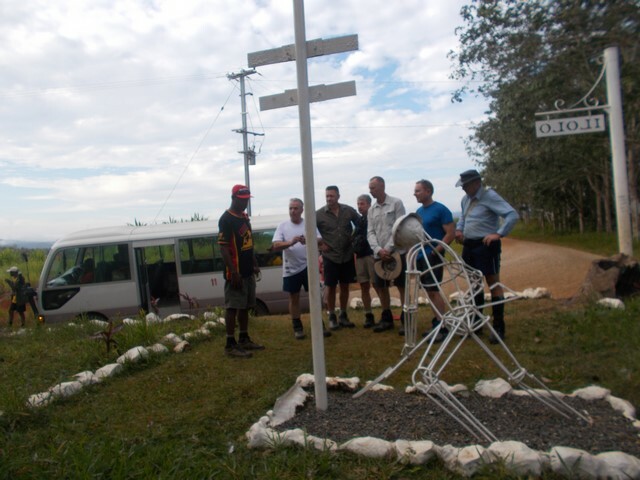 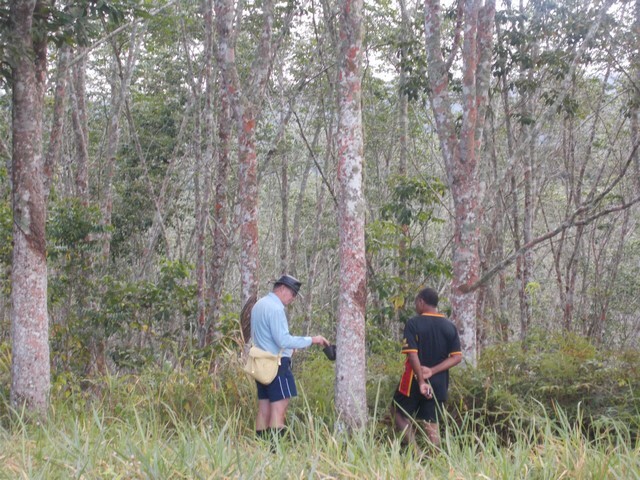 Apparently all trekkers are feeling the heat and humidity of the tropics and are looking forward to the cooler temperature as they head on towards Kokoda. 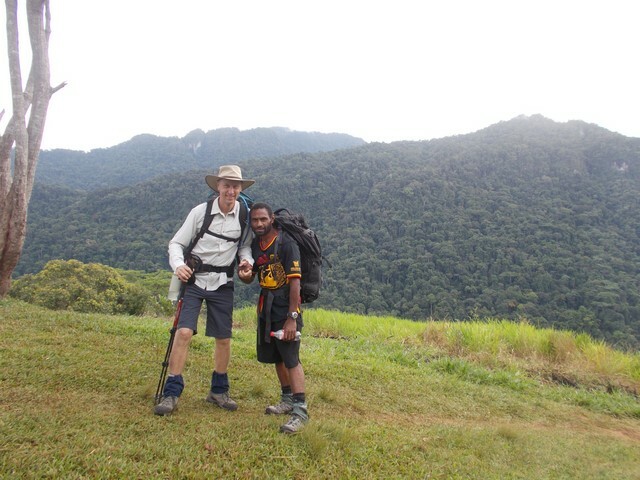 Trek 1117: Eric phoned a short time ago just as excited as Ramsy our guide on trek 1118. 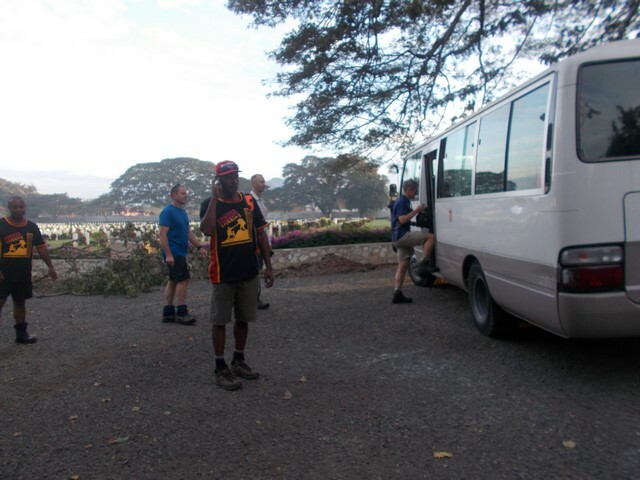 He informed me that they are all ok and his trekkers are happy and looking forward to another day ahead of them tomorrow when they head down to Templeton’s Crossing. 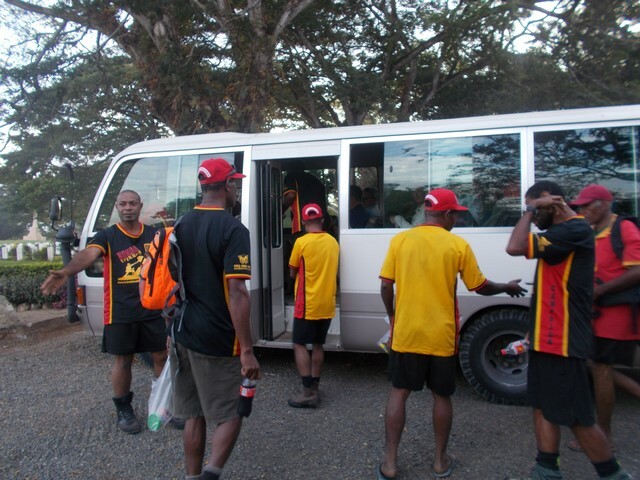 Tonight finds them at the bottom of Mt Bellamy commonly referred to as Dump 1.